Anyone who begs to differ clearly isn’t aware that emoji users around the world manage to share upwards of 6 billion emojis per day. That’s a lot of emoji power. The quiet strength of these everybody-friendly picture characters lies in their multifunctionality. Not to mention, they’re super relatable and relative to the human experience. Think about it, emojis, or “emoticons,” as they’re also commonly called, give us an inexplicable boost of confidence in the way we communicate. 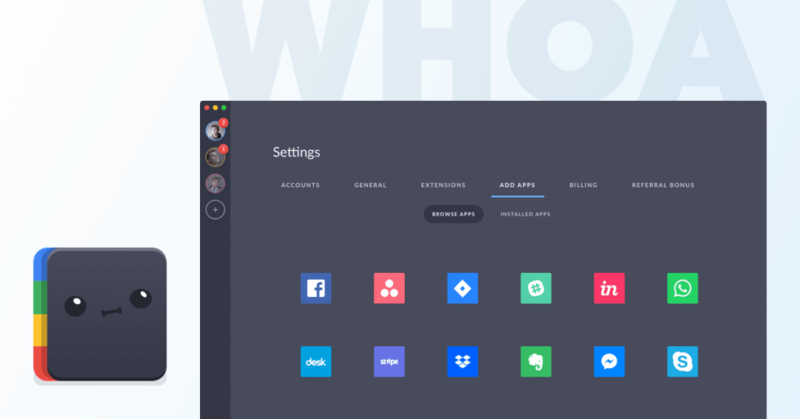 Our Shift Advanced users absolutely ❤ the recently-added apps and extensions! And are just all-around awesome! It’s because of these reasons that so many of us have adopted the use of emojis in nearly all of our communication: text messages, emails, tweets, group chats, and anything else we can plug an emoji or two into before sending. If you’re like 92% of emoji lovers, most—if not all—of your emoji usage is done from a mobile device. So, what happens when you’re sitting at your desktop, dying to add the winking face emoji to the end of this week’s department memo? Will your messages be completely void of the symbols and characters that make daily communication worthwhile? Has your messaging been inevitably reduced to simple words and punctuation? Umm….NO. Don’t count yourself out if you’re on a desktop. Though you may not know it, yes, you can use emojis on your Mac, on Windows, and on Linux. If you’re using a Mac, you’ll be happy to know that adding emojis to any text entry is simple. A game changer, we know. Accessing emojis on your Windows computer is also easy. The difference between Mac and Windows is that on Windows, emojis are housed in your Touch Keyboard. There you have it; it’s as simple as that. Using emojis on Linux will require a little more work than Mac and Windows, but it is possible! There are several options for accessing emojis on Linux, but for the purpose of this article, I’ll discuss what I consider to be the most appropriate: the Linux Emoji Keyboard. In one of our older articles, we shared a few straightforward standards of emoji etiquette. One of the safest ways to use emojis is to stick with the ones that align with your actual message. In other words, steer clear of emojis that are out-of-the-box or whose meanings are ambiguous (such as the upside-down smiley face). Using emojis that will prompt recipients/readers to rely on their own experiences or opinions to interpret will not be the best choices. There’s no denying that we are getting more and more comfortable in our use of emojis in all aspects of our lives, not just social. Hence, it’s no surprise to see an emoji or two in a message you receive from a client, a co-worker, or even your boss. When this happens, it can trigger our “Okay, great! They’re okay with using emojis!” response. However, receiving an emoji in a response from a client or a boss doesn’t give you the green light to litter your responses with them. Instead, stick with 1:1, meaning the number of emojis you use does not exceed the number your recipient initially used. Doing this will show your recipient that you are also comfortable with using them, and they don’t have to worry about you going overboard and being unnecessarily friendly (read: annoying). We’re all pros at using emojis in text messages and on social media at this point. However, if you’re using a new platform (e.g., a team productivity platform), get fully acquainted with it prior to using emojis. 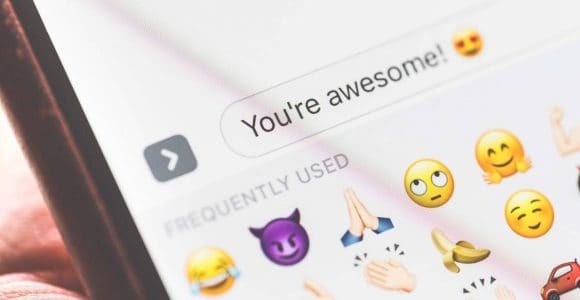 Unlike words, emojis can carry completely different meanings depending on the medium being used to send them. 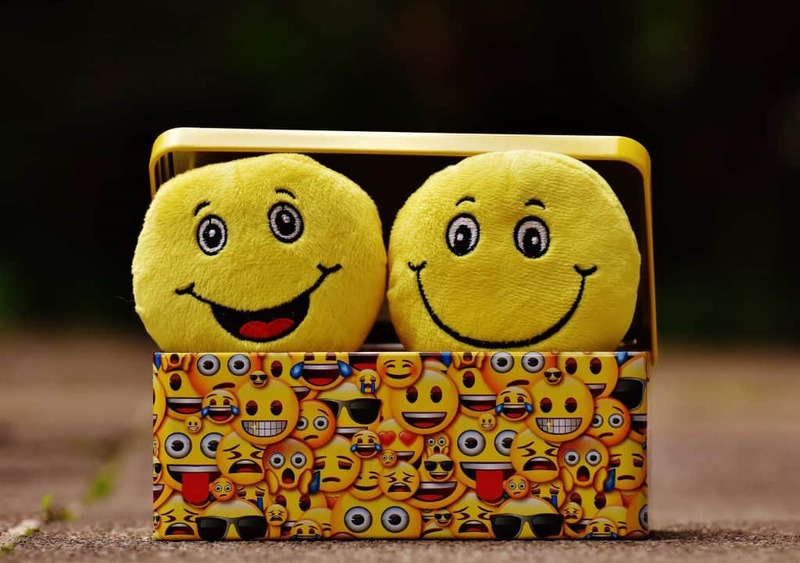 Emojis exist to allow us to tap into our personality and bring emotion and (when appropriate) fun to situations that would otherwise lack both. When you know what you’re doing, there’s a lot you can achieve with emojis. Hopefully, these tips for using emojis on Mac, Windows, and Linux will help you optimize your emoji experience when you’re on your desktop. Also keep in mind the importance of emoji etiquette, especially when you’re using emoticons in new situations and with new people. Overall, you should be fine. Don’t put too much thought into and don’t run from the opportunity to (appropriately) emojify your messages!